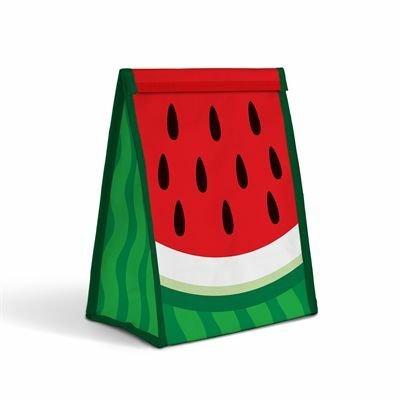 Made specifically to keep your food looking and tasting fresh, the Mustard Watermelon Froot sandwich bag has a bright and colourful watermelon design making it both practical and easy to use. This reusable, foil lined bag is super-cute and can be great as a gift. 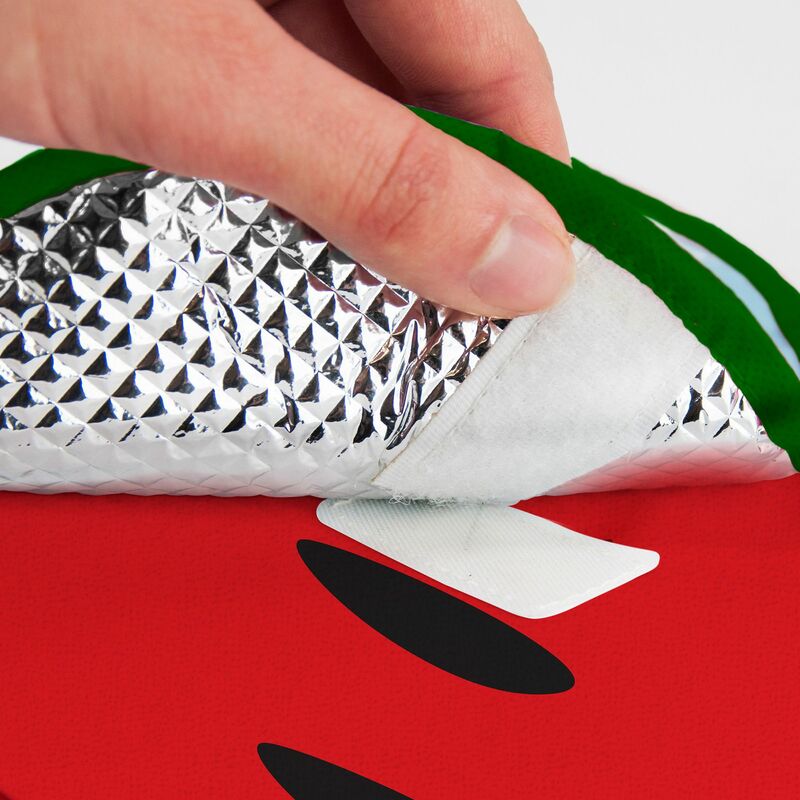 for submitting product review about Mustard Watermelon Froot Sandwich Bag.